The purpose of this course is to quickly get you familiar with Premiere editing. There are several important areas that you must understand. They are importing media and proxies, colour correction, basic editing technique (cuts and dissolve), special effects, text and captions. syncing with After Effects for complex assemblies and outputting video files in all formats. Students should bring their own footage or it can be shot locally. The purpose of this course is to get you familiar with After Effects in a very short space of time. You can think about After Effects as being a kind of Photoshop for moving images. You will need to understand how to work in layers, how to apply luma and chroma keys, mask out areas, apply text, animate sections, apply colour correction using Lumetri, how incorporate 3D images and how to export using appropriate codecs. There is a lot to learn. But 5 days will cover all the essential ground-work. Book for a course between the 6th and 31st May for a 10% discount on your fee. We run two 5 day Modo courses here at 3D3 World. The first is for beginners needing to get to grip with the interface, shape creation, lighting and texturing. The second course is more advanced. It covers more complex shape creation, animation, particles and physics. The ability to see and analyse through drawing and observation is a skill often overlooked by future animators and fine artists. It was once widely taught in the foundation and degree courses at many of the universities in the UK. 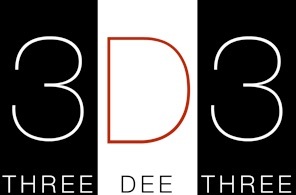 Here at 3D3 World we seek to unite the artist with the engineer so that he may develop a greater understanding of the structures in the surrounding World. 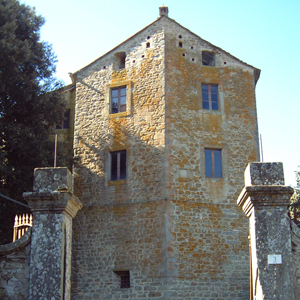 We are based in the Castello Neve, a thousand year old castle, near the city of Cortona in the beautiful region of Tuscany in Italy. Students have their own rooms with a shower and bathroom attached. 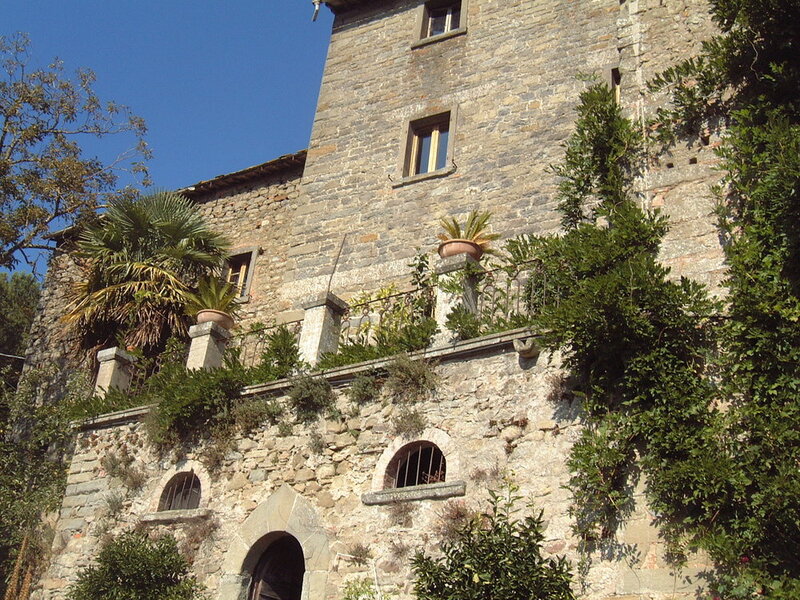 Meals are typically Italian at the Castello although we often eat out. In the mornings, evenings or at the week-end students may wish to cycle or run in this delightful (and quiet) region. We train from 10 in the morning until 5 in the evening with a one hour break for lunch.